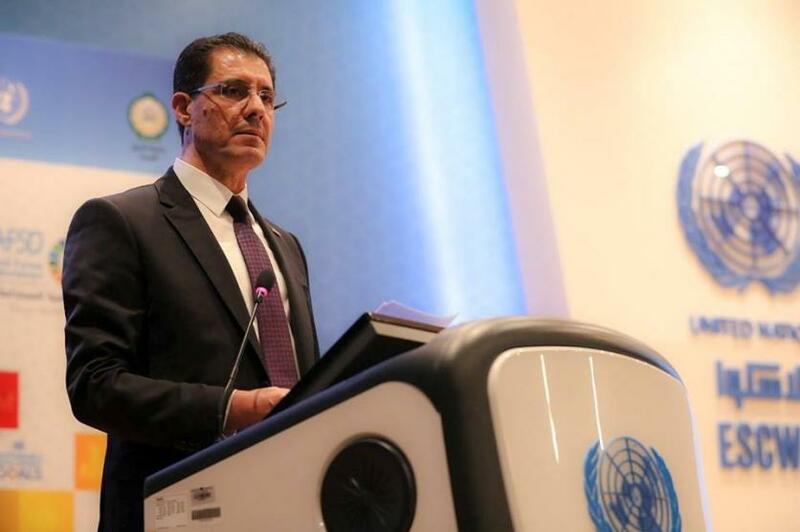 Minister of Planning Dr. Nouri Sabah al-Dulaimi said Thursday that Iraq will deliver the voice of the Arab region to the high-level political forum to be held in New York next September in the final session of the Arab Forum for Sustainable Development. This came during the chairmanship of Dr. Nuri al-Dulaimi, the final session of the Arab Forum for Sustainable Development, which was held in the Lebanese capital Beirut for the period from 9 to 11 April, which was chaired by Iraq represented by the Minister of Planning. "Our Arab world is full of exceptional capabilities and international expertise, which deserve the support of those who are on this podium and all concerned parties to provide possible means of support to complete this process," he said. "The ideas, programs and recommendations of the forum must be pursued. In the ground, with the importance of subjecting them to continuous review. " He pointed out the efforts and experiences that have provided a scientific model for the path of sustainable development and the reality of the challenges facing the Arab region. These efforts and objectives have put points on the characters of the Arab future for sustainable development by highlighting the capabilities and resources possessed by the Arab countries, Work serious to invest it right.